Wandering Alaskans are 3 crazy adventurers that travel mostly by motorbike. Although we live and play mostly in Alaska, we have been known to wander far. 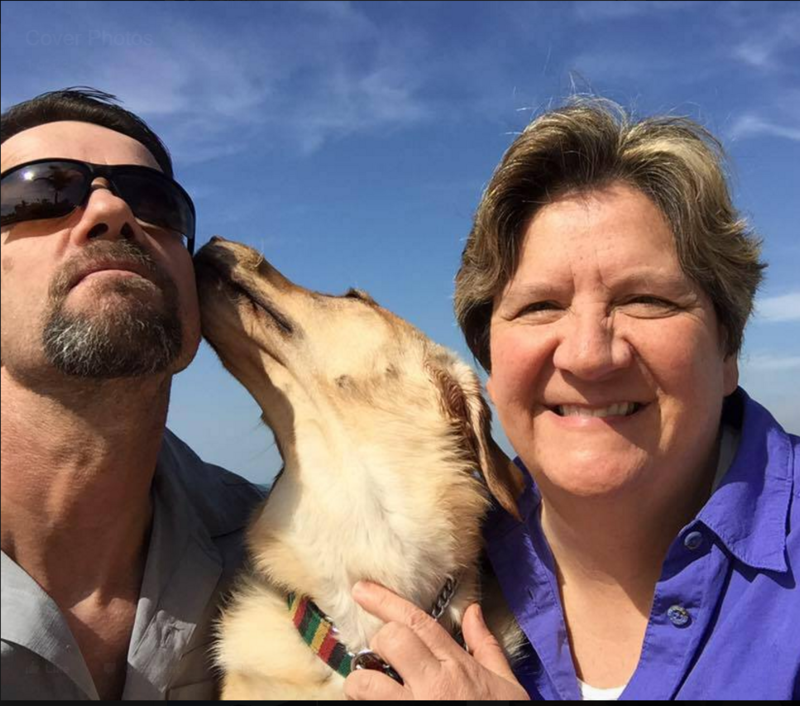 Some folks know us as Judy and Michael Kesler, and hearing dog Rasta, but our alter identities are Maya Huckleberry, Kevlar, and Rasta-Roo. Huckleberry Addict. Adventure Traveler. Loves Motorcycles. Hates Squirrels. Bohemian Gypsy. Mom. Aspiring Blogger. Dual Sport Connoisseur. Master Mechanic. Sugar Addict. Lover of Cinnamon Rolls, Pastries. Enjoys Dark Beer, Coffee. Daddy. Recently A Grand-Daddy. Likes Humor/Comedy. Seinfeld. Hates Diesel Fumes. Restores Broncos. Peanut Butter Cookie Addict. Pillow Hog. Magpie Loather. Sidecar Traveler. Dedicated Hearing Service Dog. Hops Like a Bunny. Loves Wind Blowing in Her Face.